Board members unanimously approved LISD staff developing a plan to apply for designation as a District of Innovation, during Monday night's regular meeting. Board members unanimously approved LISD staff developing a plan to apply for designation as a "District of Innovation," during Monday night's regular meeting. The Districts of Innovation program was passed by the 84th Legislative Session in House Bill 1842 in 2015, and Superintendent Dr. James Wilcox said receiving this status can "give us some operational flexibility and some local control, which will allow us to better serve our students." Each district that is part of the program must apply for specific types of ideas and methods. 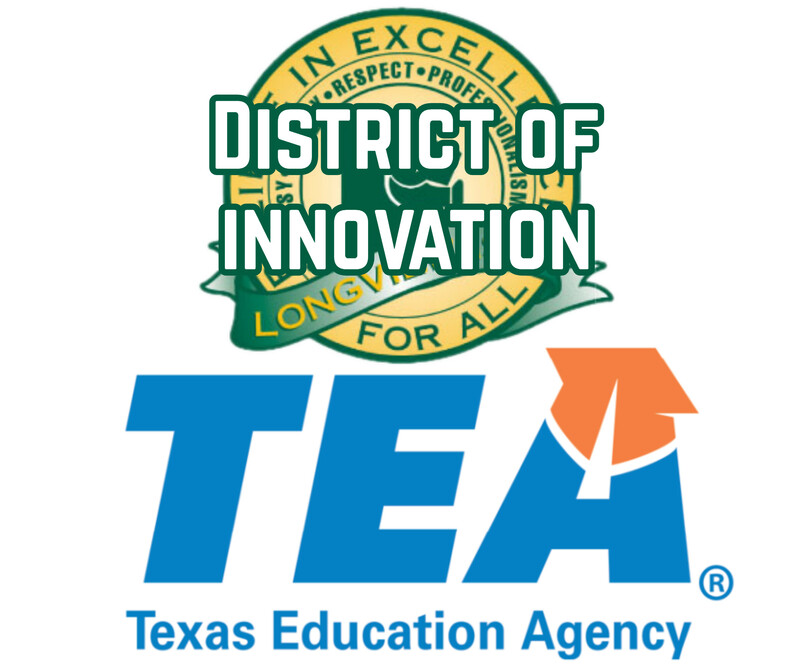 Districts are eligible for the designation if certain performance requirements are met and the district follows certain procedures, as described on the Texas Education Agency website. The program allows traditional school districts the opportunity to use flexible operation strategies similar to open-enrollment charter schools. 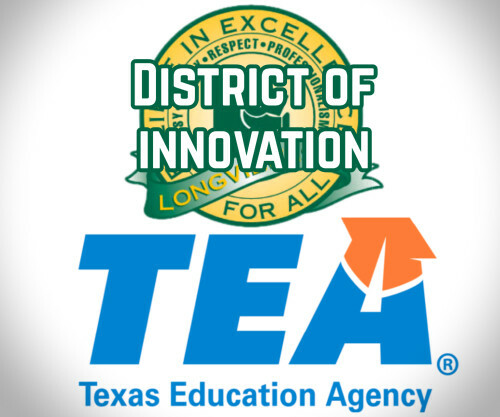 District of Innovation status also exempts the district from certain sections of the Texas Education Code, as determined by the school district’s Innovation Plan. Dr. Jody Clements, Assistant Superintendent of Human Resources & Community Relations said the district will immediately begin developing policies and procedures "to address implementation for the exemptions included in our plan." One of the exemptions, Dr. Clements added, concerns the requirement to hire certified teachers. Trustees meet in the boardroom of the LISD Education Support Center, 1301 E. Young St. The next regular meeting is tentatively scheduled for 7 p.m. Nov. 12th. For more information about the Longview ISD Board of Trustees please click here.